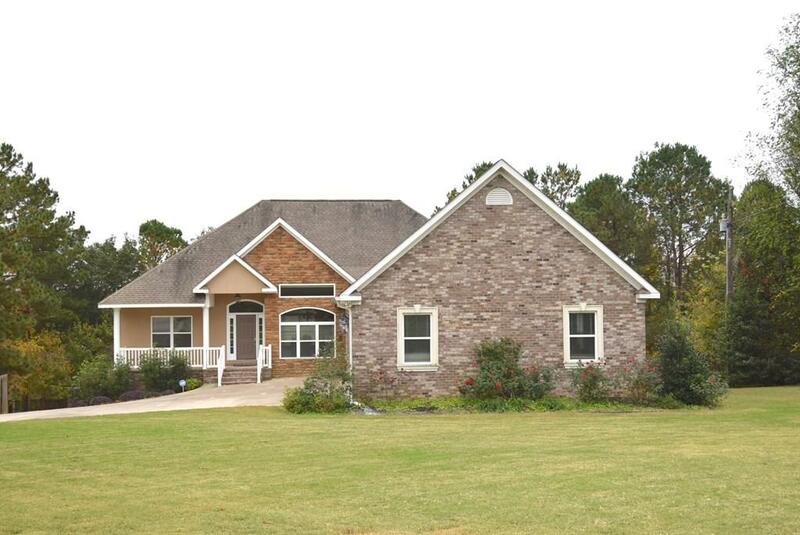 Priced to Sell!This lovely estate features 1 full acre of land. 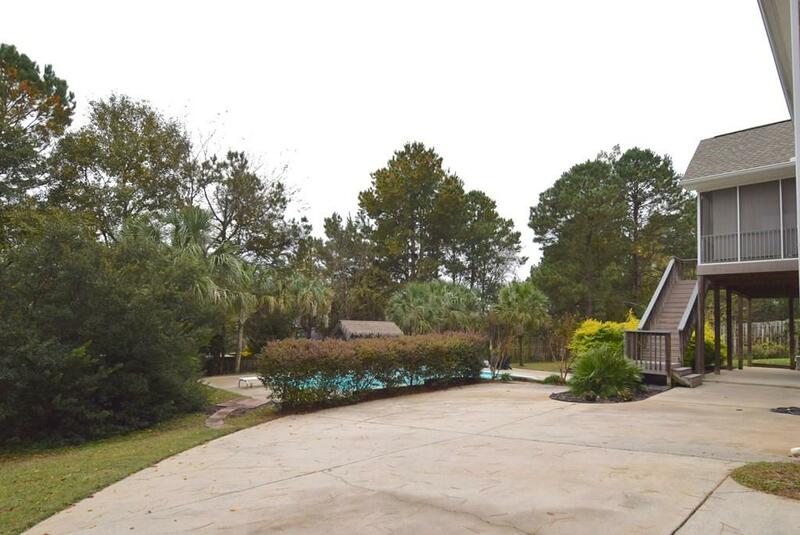 Private electronic gate entry, Large L shaped inground pool with Tiki Hut / Grilling area. As you walk into this lovely open floor plan you will notice the beautiful hardwood floors, custom shelving with arched molding. The main floor has the owners suite with large 14x12 owners bath. Just off of the owners suite is a large deck with mechanical sunsetter awning w/dimmer lights. 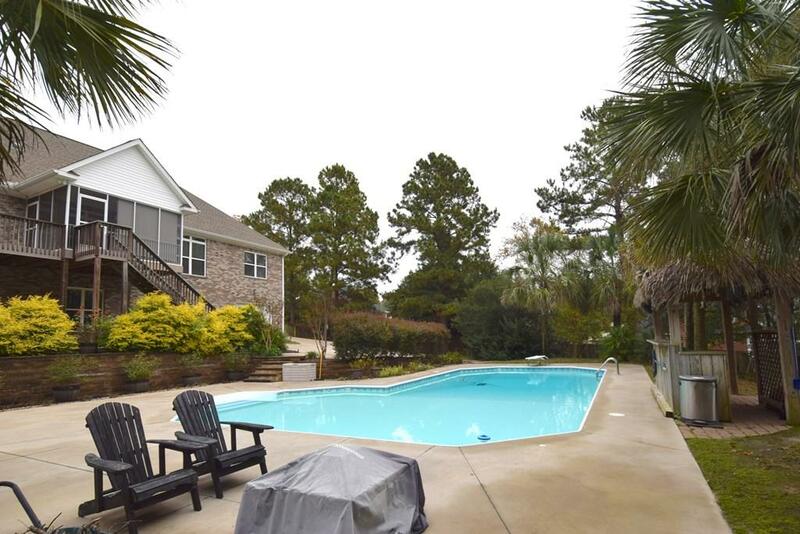 The main floor also features two additional bedrooms, the formal dining room and just off of the breakfast room is a large screened porch. Downstairs you will find an in-law suite complete with kitchenette, open living dining area and 2 additional bedrooms and office. There is a very long single garage around back and a SAFE Room with cement walls, great to use for gun safe or special storage. This space has been rented thru AIRBNB. 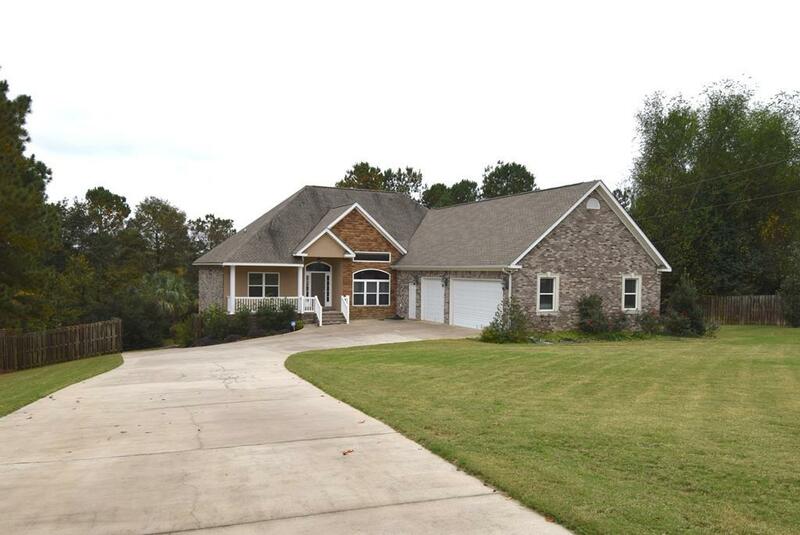 This home has 4 garages-Three on the main level and one around back. Great home- NO Neighborhood Covenants! !